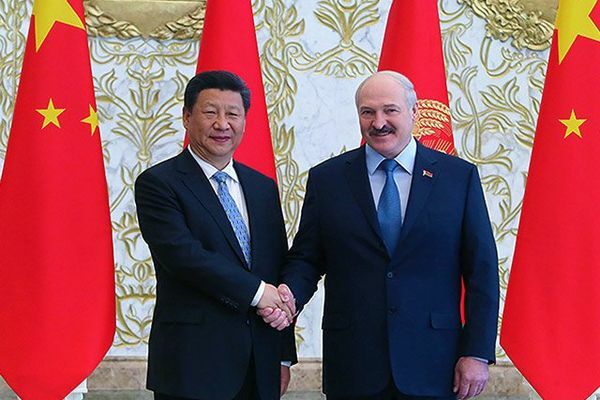 A year ago, Alexander Lukashenko called the Belarusian-Chinese relations "all-weather friendship". Last weekend the weather finally became summer: the two countries signed the intergovernmental agreement on gratuitous technical and economic assistance in the amount of 800 million yuan. 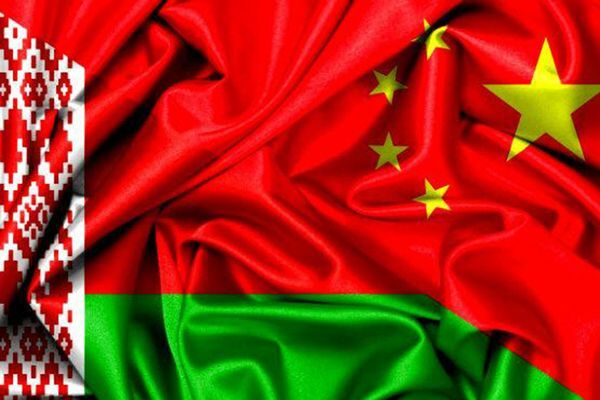 The money China will give Belarus for the construction of national football stadium, swimming pool, residential complex. And — a soft loan of 4.3 billion yuan for the project on organization of high-tech agricultural production of a full cycle. Finally, the agreement on mutual visa-free regime for holders of ordinary passports. In General, the weather whispers. On the border with the European Union would be "a branch of China"? 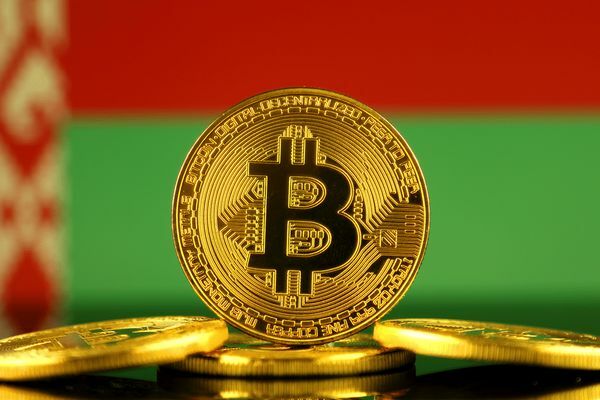 The Belarusian economy is becoming increasingly dependent on China. But does this mean that Minsk will be able to completely "break away" from the influence of Moscow? "Recognize Russia "occupier" MPs have no place in the Union state"
In Minsk from 5 to 9 July hosted the summer session of the OSCE parliamentary Assembly. In its final Declaration, the efforts of the Ukrainian delegation, paragraphs have been inserted condemning the "aggression of Russia against Ukraine" and "temporary occupation of Crimea and Sevastopol". For the Declaration have voted four of the six Belarusian MPs participated in the event. 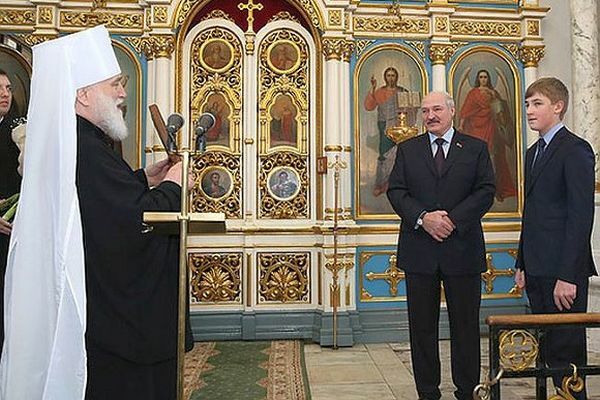 The incident commented on Colossal Belarusian political analyst Jeanne Chubukov. In Belarus started operation "Perienc"? 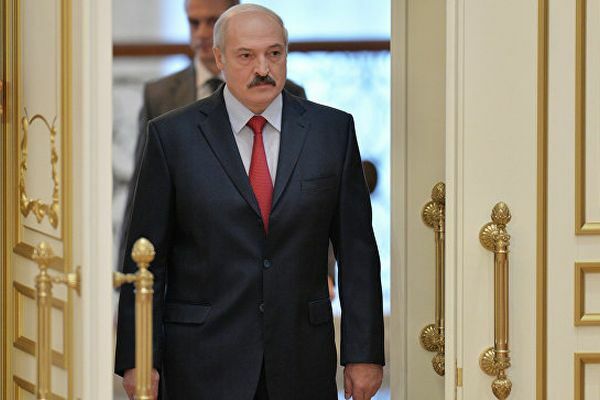 In Minsk, slowly and behind the scenes preparations for the transfer of power from 62-year-old Alexander Lukashenko. However, who will be his successor is not yet clear. 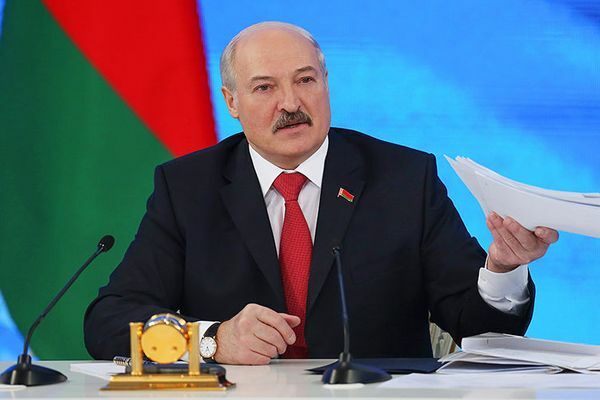 President of Belarus Alexander Lukashenko said that Russia is not yet ready to build full-fledged Union state, and urged Moscow to work together to solve the issue of equal conditions in the economy. 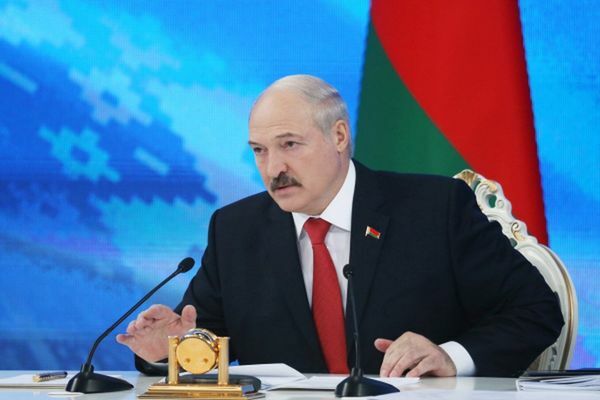 The big conversation of the President of the Republic of Belarus Alexander Lukashenko with the press (Belarusian and foreign) without exaggeration was great: dialogue 3 Feb lasted 7 hours and 19 minutes. Poet and journalist Amiram Grigorov — about how Russia looked at Belarus with envy, and now I'm not. 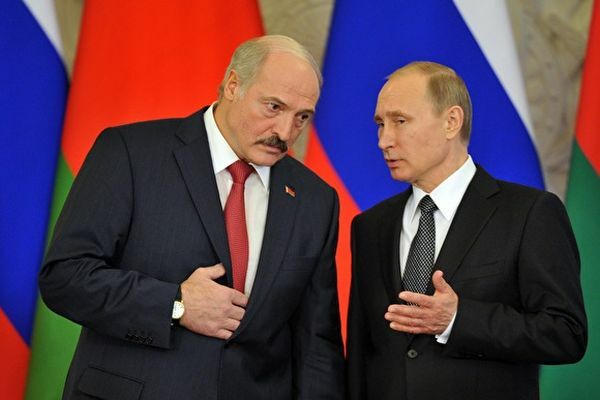 Relations between Russia and Belarus, which since the mid 90-ies are placed in the format of the Union state, may be in the throes of the post-Soviet history. 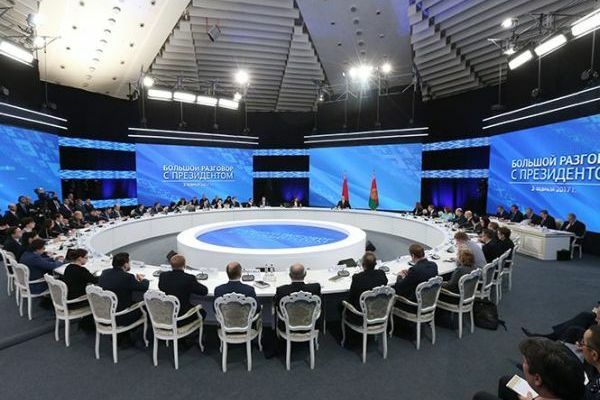 This is due to the alleged Minsk intentions to start preparing for the exit of key integration structures in the post-Soviet space — the Eurasian economic Union (EEU) and the Organization of collective security Treaty (CSTO). 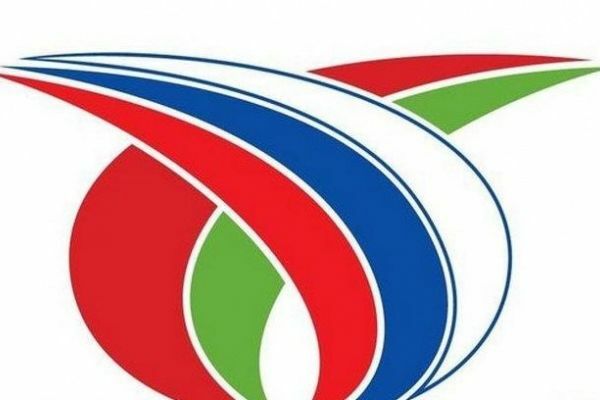 However, according to Russian media, Moscow will refrain from loud statements regarding the actions of the Belarusian authorities and limited to a reminder that the new format of the political relations will entail the revision of the basic principles of cooperation in the economic sphere.